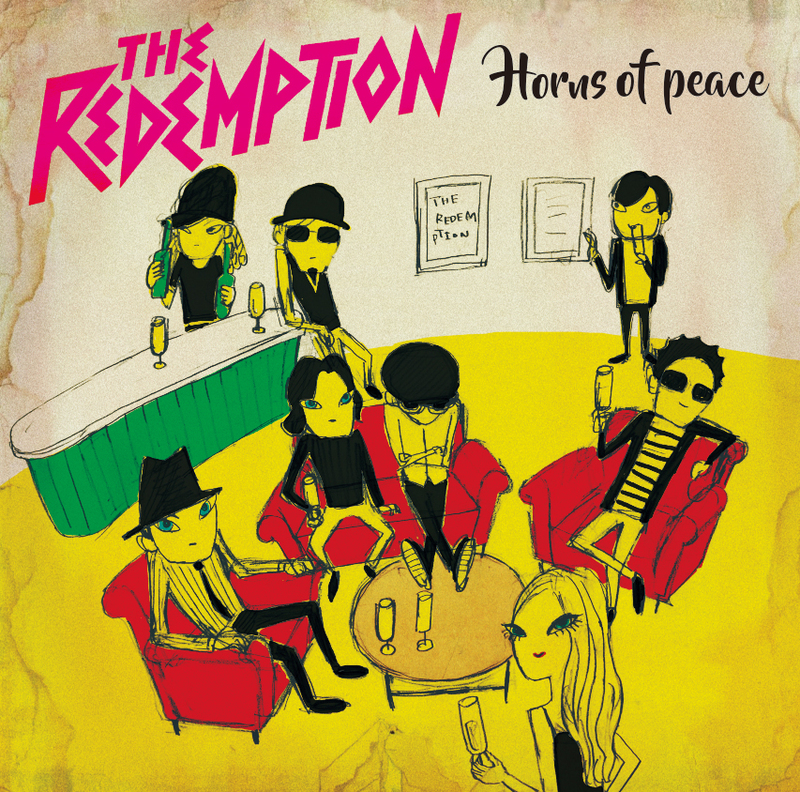 In 2008, TSUDA (Ba “KEMURI”), RYOJI (Vo “POTSHOT”) and RYOMA (Gt “LAST TARGET”) joined forces to form REDEMPTION 97. The release of their first single, as well as album, followed soon after. 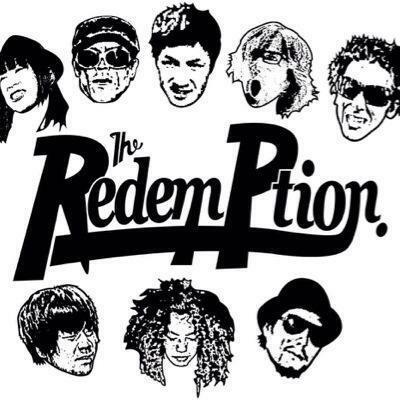 After RYOJI left the band in 2010, reggae singer HAL took over his part and the band renamed themselves to THE REDEMPTION. Two years and another change of singers later, NOSE took up the post and the band found their current lineup, including MAKO on drums, CLUTCH on organ/keyboard, MAI on trumpet and MURAIAN on trombone. 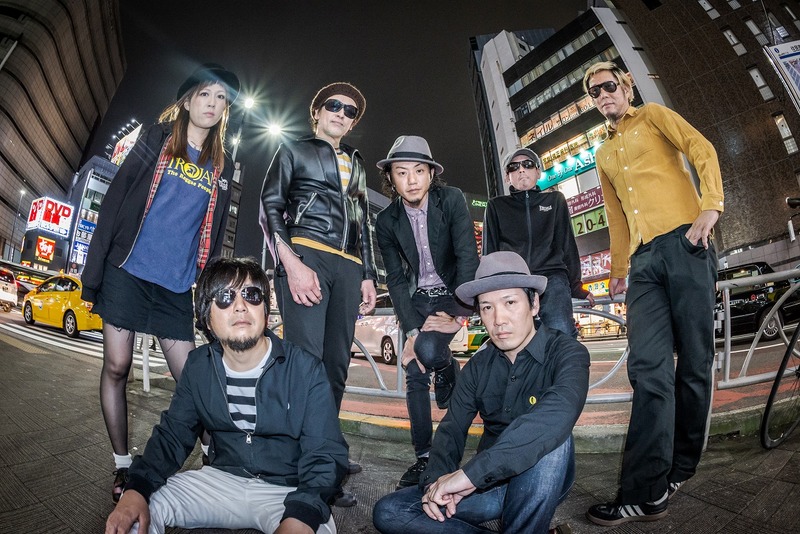 Tweaking their musical direction to include more reggae and dub, as well as 70’s UK punk, they announced the release of their second album “Rough Dance Convention” from famed Japanese label SKA IN THE WORLD, in 2013. In 2018, THE REDEMPTION kicked off their 10th anniversary year by sharing the stage with famed Ruts DC. 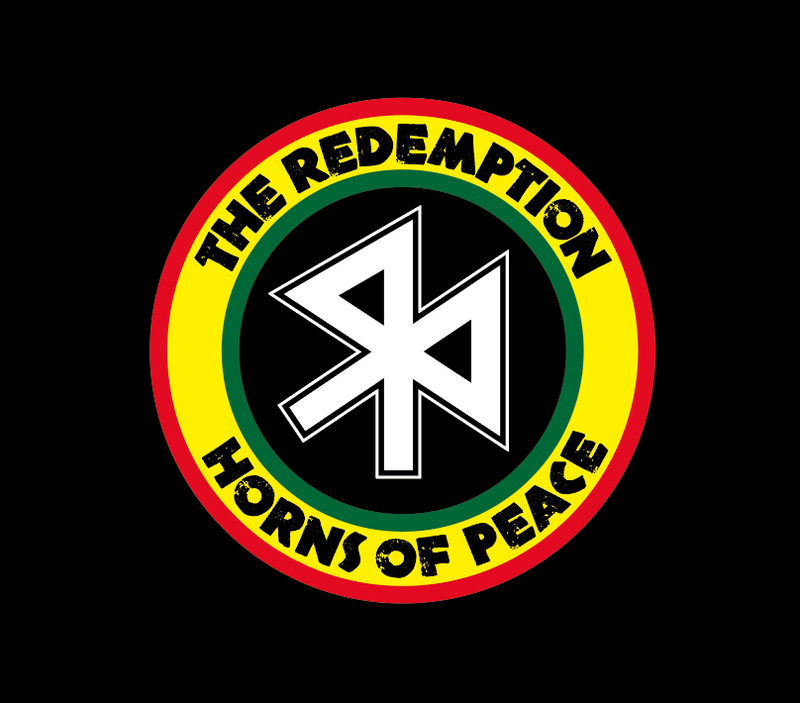 They continue to tour all over Japan, exploring their unique blend of ska, and reggae.